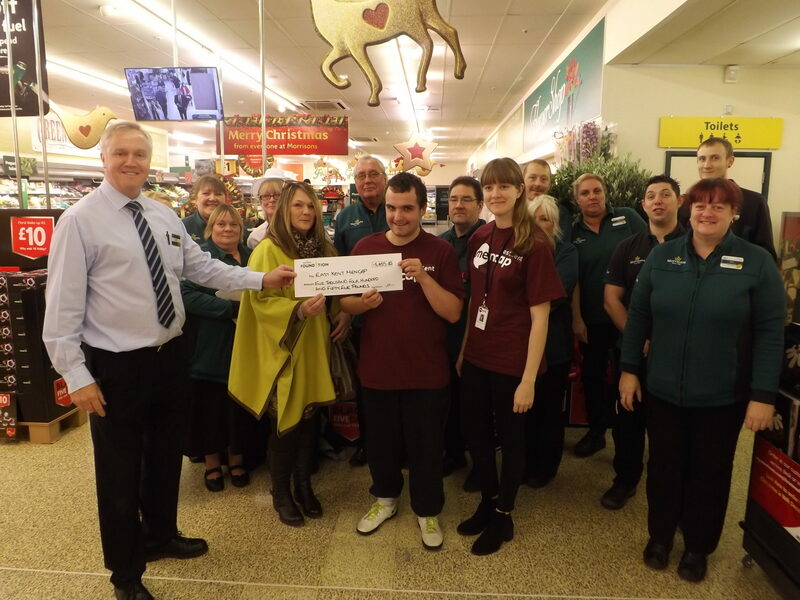 The Morrisons Foundation has kindly donated £5,000 to East Kent Mencap. 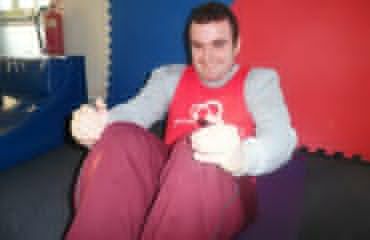 The donation will be used to run a health and wellbeing project focused on healthy eating and physical activity, helping people with a learning disability to become more independent and lead healthier lifestyles. 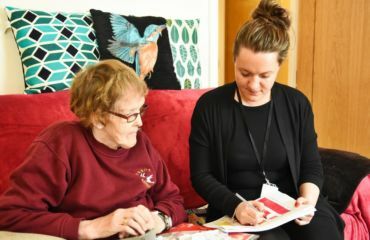 The Morrisons Foundation was set up by Morrisons supermarkets in 2015 and awards grants for charity projects which help to improve people’s lives. Since launching over £15 million has been donated to hundreds of charities across England, Scotland and Wales.